This post was sponsored by Tyson, Unilever and Ball Park Buns and all opinions expressed in my post are my own. Don’t let SUMMER pass you by this year! Are you ready to enjoy your backyard this summer? I am! I know I want to get out of the house and enjoy the fresh air. Don’t you want to kick back and enjoy the sun, family, and friends? Summer comes and goes so fast, but this year we will have fun. 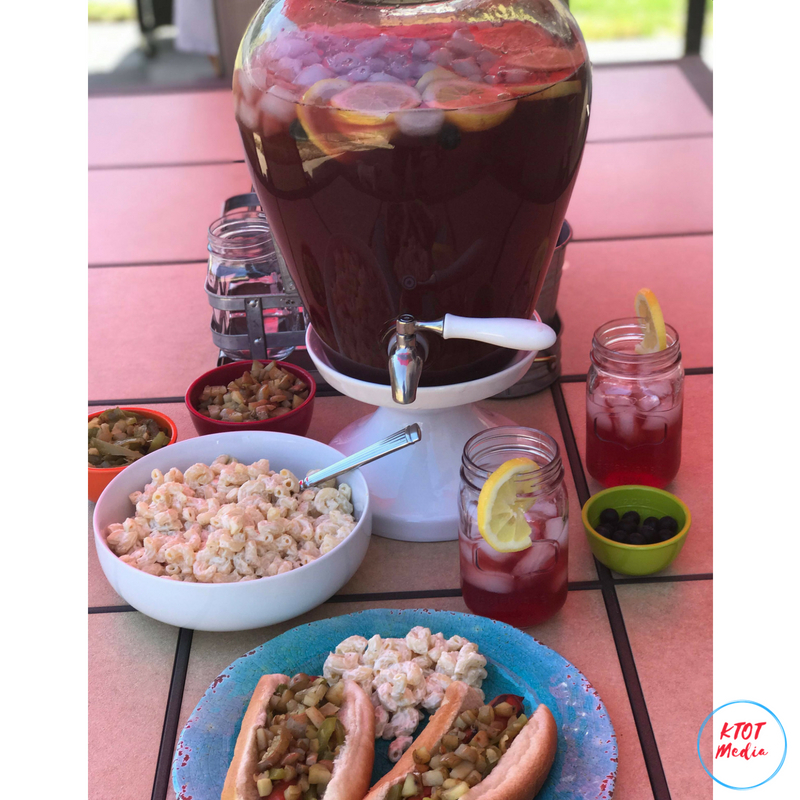 We want to share with you some backyard fun ideas and my favorite recipe to make during the summer…Italian Hot Dogs! We understand that not everyone has a huge backyard or even a yard, so we want you to think outside of the box. Whatever you are working with the main point is to ENJOY! Being outside does everyone good. But the best part of the summer is being together and having fun. If you don’t have a big backyard or grass, no worries pull out a table and get ready for your backyard summer fun. No worries, nothing fancy going on here at all! There are only three things to remember FAMILY-FOOD-FUN when prepping for your next party. Invite family and friends at least a week (2 weeks is better, but sometimes we forget). Ask everyone to bring a dish, that way you aren’t cooking all day. Plan ahead (don’t wait the day of the party to go shopping). I start with my grocery list and I already know I’m going to be shopping at Sam’s Club. They have everything I need for my backyard blast. 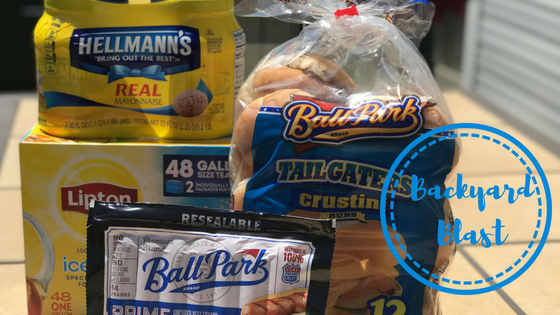 Being able to get Tyson, Unilever, and Ball Park Buns products all in one spot saves me time and money. Keep it simple! No need to do a big production. You want to enjoy your time, and if you make it simple, you won’t be worrying about things going wrong. Have music, games, lights, chairs, food/beverage table, bug spray, lots of ice, and if you want to have a lot of fun bring out the WATER GUNS! Cooking outside is one of my favorite things to do! My family always requests the Italian Hot Dogs. So today I’m sharing my recipe with my readers, and please let me know if you try them. Grill the Ball Park Franks. Wash peel and cube potatoes. Place your hot dog in the Tailgaters Brat Bun. Top with Hellmann’s Mayo, potatoes, peppers, and onions. Now you can’t forget the Food and Drink Station! Have one table that has all utensils, plates, napkins, cups, and drinks. Make sure you also pick up some Lipton Iced Tea 48 One Gallon at Sam’s Club. This way you can make a big jar of Ice Tea with some local berries. 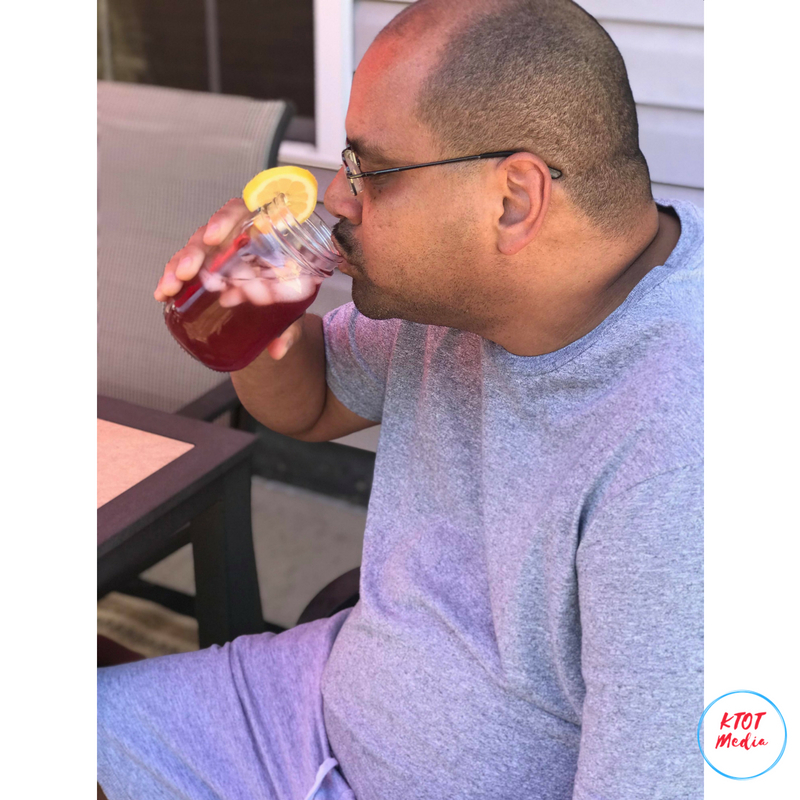 We love to sit outside and sip our TEA! 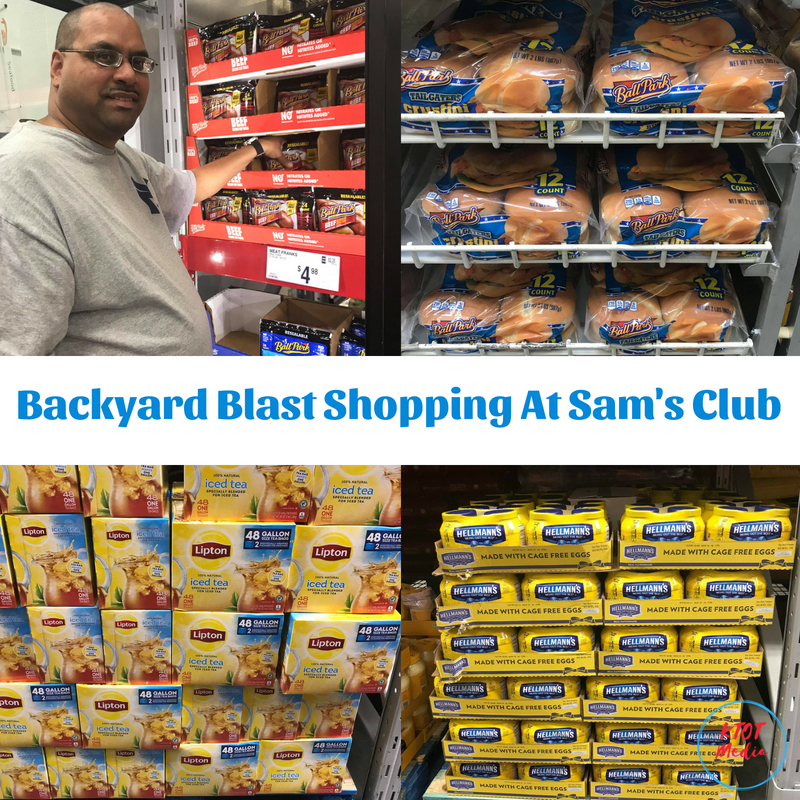 To make your Backyard Blast successful, you need to make sure you have a lot of fun and don’t forget to shop at Sam’s Club for everything your party will need. I get all my supplies there because it allows me to get a bigger quantity of items without breaking the bank. Plus, if you only have to go to one store then doesn’t that save you time too? Work smarter not harder! We love shopping at Sam’s. They seem to have everything you need for a Backyard Blast for sure. We will certainly be checking out our local one soon to get these deals. Summer and grilling-here we come! It all looks so good! Right now, I am in the I want to eat the world stage of pregnancy. Next gathering, this is something we should host. Sam’s Club is one of the places we go for bulk items when we’re having several guests. Summer and grilling go together, so I’ll have to look for these deals. Summer is the perfect time to get outdoors and enjoy the sun. Sam’s is a great place to stock up for all the those backyard parties. Sam’s is a great place to shop. We are there at least twice a month. We choose Ball Park every time too!! We love to have big backyard bashes over the summer. I think it’s time to go stock up. We have a Sam’s membership, and we love it. Italian hot dogs are a long time favorite here at the Jersey shore. I have memories of my Mom stopping to get them back when I was little and she still loves them. 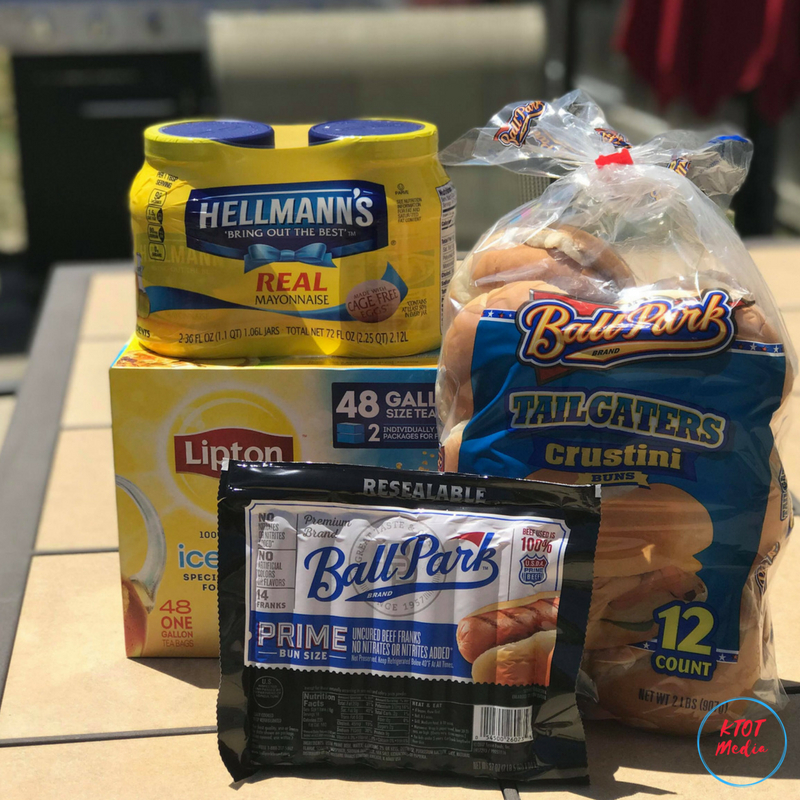 Tyson, Lipton, Hellmann’s and Ball Park are the staples of summer here. It just isn’t grilling season until we stock up on them. 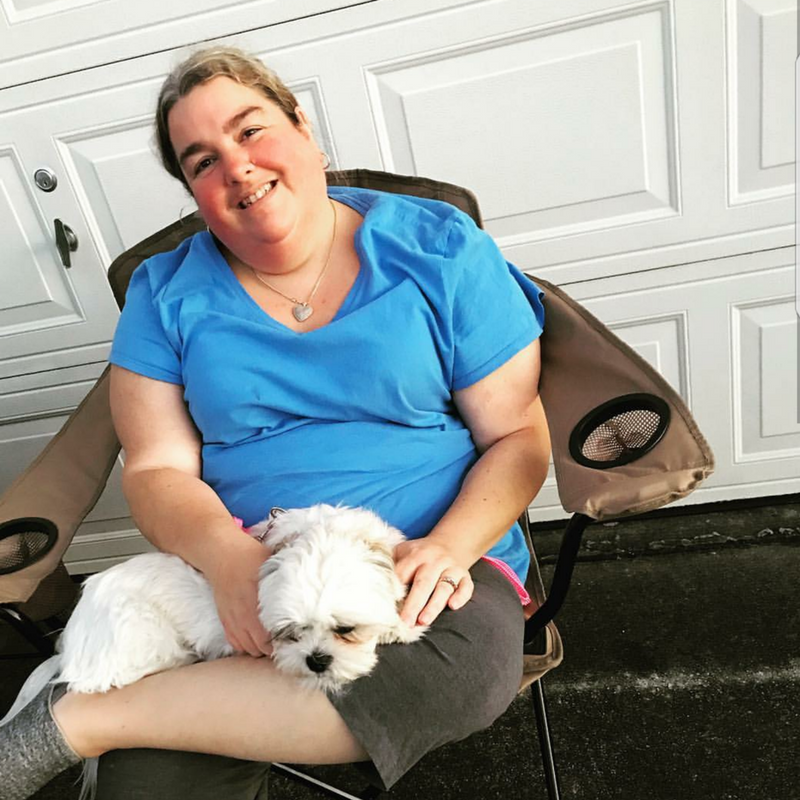 Your dogs look super yummy! 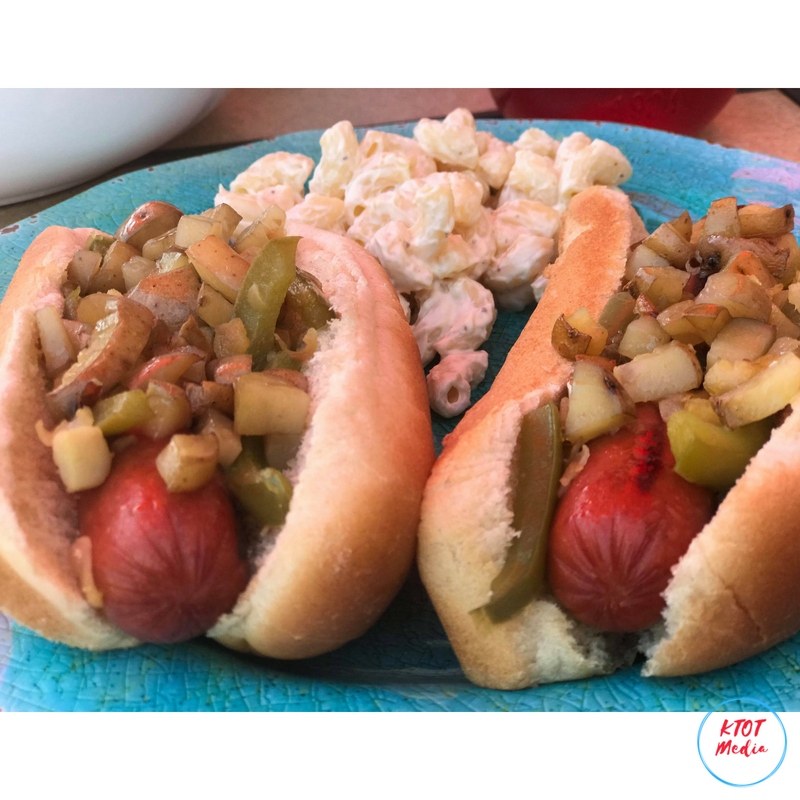 Hot dogs are the perfect summer staple! What a great meal you had! Really awesome tips! This makes me so excited for summer fun! Will definitely have a backyard blast! There’s simply nothing like enjoying the summer with good food and good company! 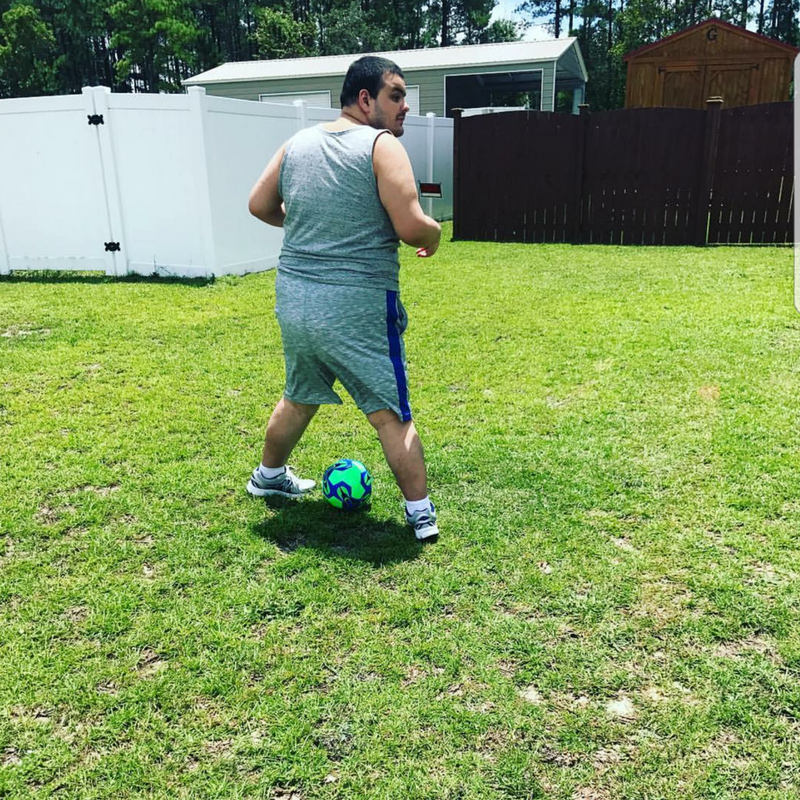 It’s time we took advantage of the backyard and had some much needed time to relax and just have fun!